We will customize for any size group & for any number of days. Call for large group pricing. Half-day tours available. Most people find that three days create the optimal benefits & enjoyment. 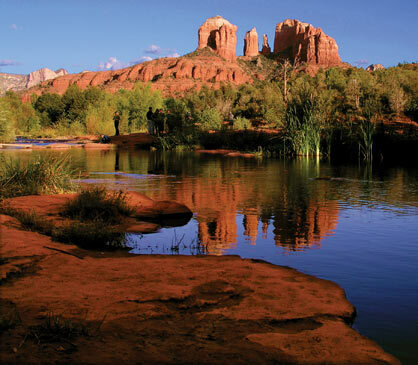 One or two days also provide a very fulfilling Sedona experience.